Starting from Delhi, Kairali has established a number of treatment centres by now. 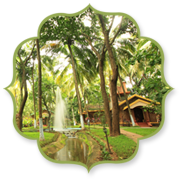 The demand for Kairali's Ayurvedic Treatments has led to 24 further Treatment Centres in India, since our first Ayurveda Centre was established in Delhi, 1989. 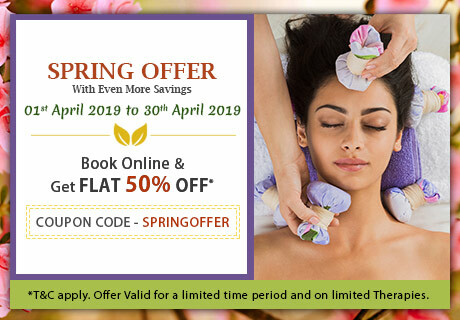 Our Treatment Centres have formed the backbone of the company since the very beginning, representing the model of health care and therapy excellence on which our Kerala retreat centre and 9 international Spa Franchises were later based. 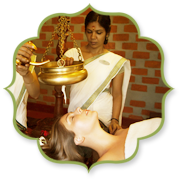 Kairali Ayurvedic Group, since its inception have been trying to propagate the discipline of Ayurveda. In the year 1989, Kairali Group had opened its first treatment centre in Delhi, following which it has never stopped till now. 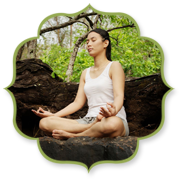 Many treatment centres have been opened which works effectively for the well-being of all. Kairali Ayurvedic Group believes that relationships are the key stones to maintain a successful business. 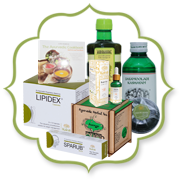 We value our franchisees and distributors because they are a vital part of our business' future; the partners we need to spread traditional holistic health around the globe. 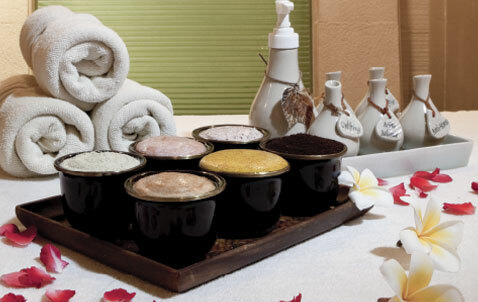 Expertise from four generations of Ayurveda have given Kairali a strong standing in India’s spa industry. This alongwith our modern mindset makes us one of the few Ayurvedic brands to have successfully migrated abroad.